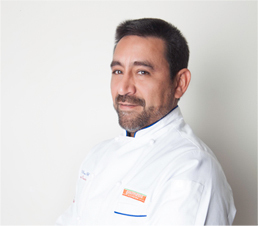 Jose D. Rios, is a Certified Executive Chef by the American Culinary Federation and Recognized as a Maitre’ Du Gout by Chefs in America, With a Culinary background that expands over three decades Chef Rios has been Synonymous with Some of the Largest, Most Sophisticated and Trend Setting Political, Social, Sporting and Charitable Events in South Florida and abroad. 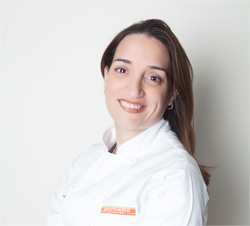 With wide acceptance among diners in South Florida, Chef Carmen Mata leads Gourmezza Catering, a brand that takes pride in quality and culinary distinction. Born in Caracas, Venezuela, Carmen Mata began in the culinary world over a decade ago. In her native country she studied Business Administration and later on American soil entered the prestigious Le Cordon Bleu College of Culinary Arts, based in Miami.